Meanwhile, subscribe to our RSS Feed Mailing List to keep track of any updates to this blog and happenings in CoinHako below. Please be informed that we have reached an interim banking solution for SGD Withdrawals. We will be reinstating our Business As Usual Withdrawal processes for the next 9 days (until 22nd September 2017). Please kindly submit all withdrawal requests by Tuesday, 19 September 2017. This is to give sufficient time for our team to clear all withdrawals before our account closes on 22 September 2017. We will process all withdrawals requested. 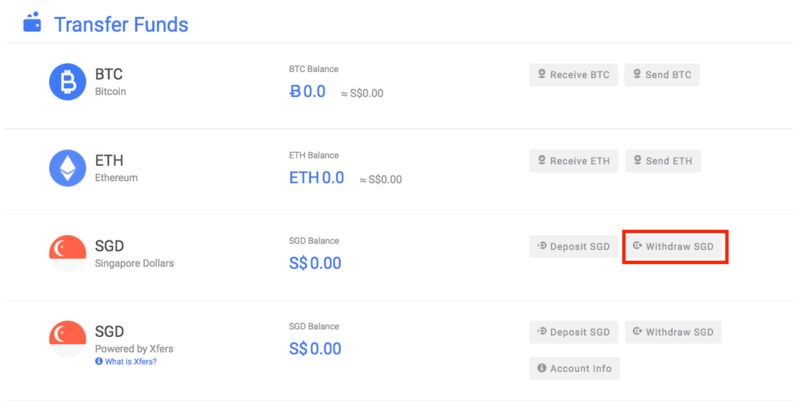 While SGD Withdrawals will be reinstated for the next few days, we hope that the current situation does not discourage you and might even present as a great opportunity to purchase/hold more Cryptocurrencies. 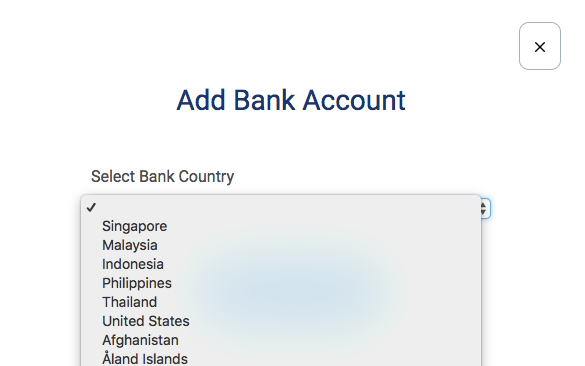 Step 5: Fill in the details of your Bank Account accordingly. 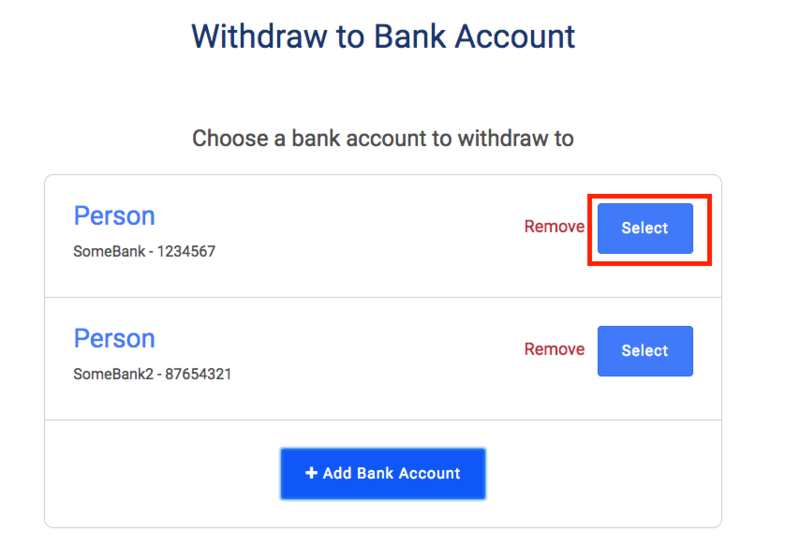 Step 7: You will be led to the following page where you may key in the amount you wish to Withdraw. Please be assured that it is our utmost priority to get our Deposits and Withdrawals up and running once again and that we are working our best to seek alternative banking arrangements locally. We hope to have our new account set up within the next 3 weeks. Don’t forget to sign up to our RSS Feed Update Mailing List which can be found below so you do not miss another important post. 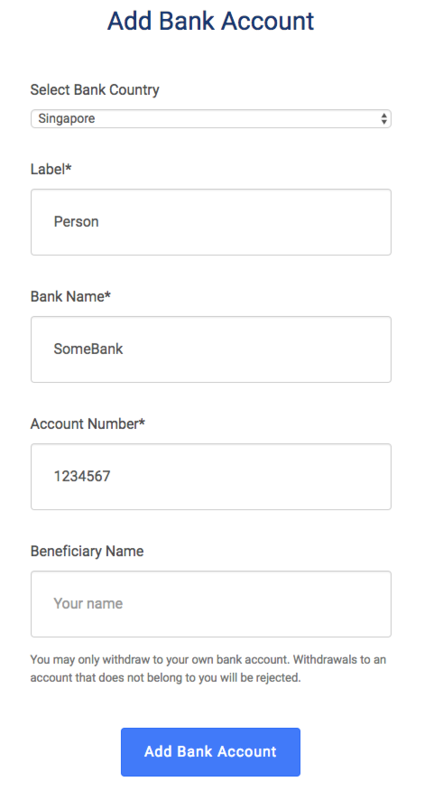 RSS Feed Update Signup Form: Do not miss the latest updates on our blog and any latest happenings in CoinHako. Subscribe to our RSS Feed Mailing List today!